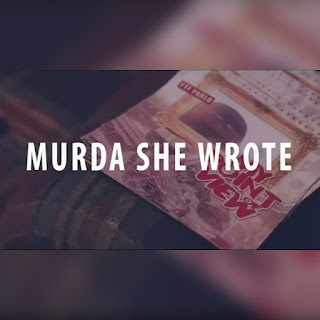 FTF Pablo releases a new visual video titled "Murda She Wrote". Martinsville, Virginia rap artist has been making a name for himself throughout the music industry. We first encountered FTF Pablo with his video "Workout". 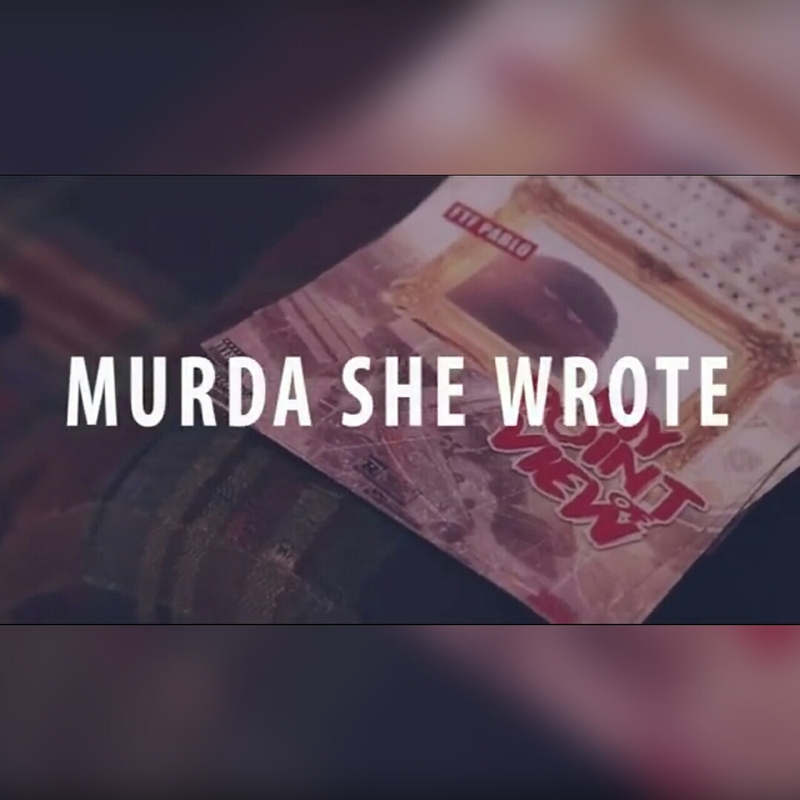 Watch, listen or stream the video below!